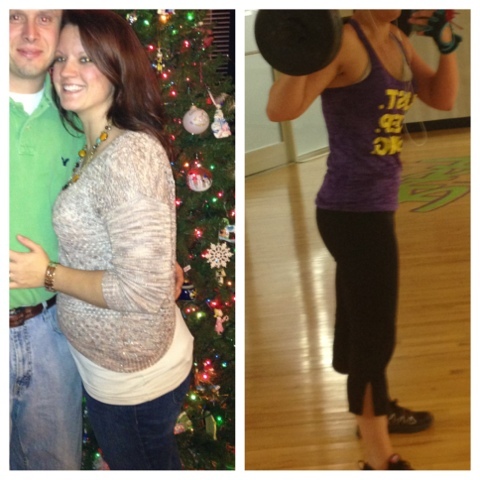 She impressed me with her attitude, after a few days of bad eating she pulled herself together and got back on track. 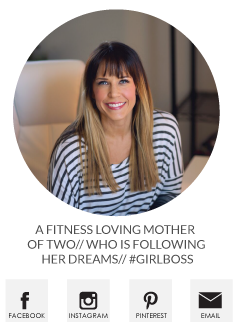 Nothing I love more than someone who can take the negative and turn it into a positive, make sure to stop by and check out her post! We all fall down, but it's how you get back up that matters! Today's workout is for a specific area, inner thigh. Y'all know I'm all about my leg workouts and nothing beats a good sweat session focus on my trouble area! I always start with a little cardio to get me sweating. I also finished off my workout with 30 LONGGGGGG minutes on the Stairmaster. 400 calories in half an hour is a beating! 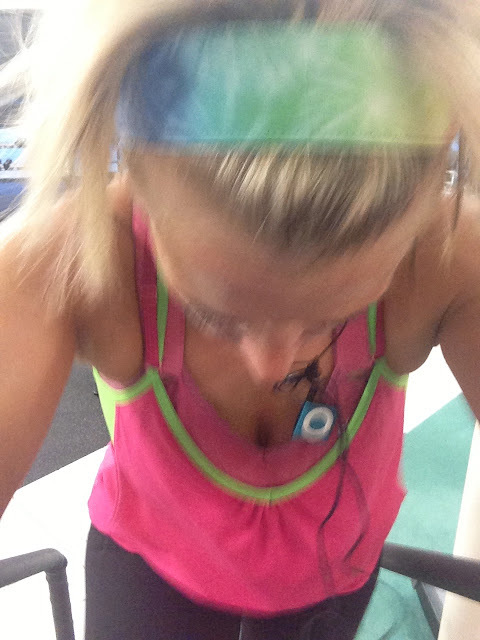 Where did you get the that awesome workout tank? AHHHH Your SURPRISED ME!! :) You're too sweet! I hope I can continue to have "your drive" and stay on this fitness journey!! Ummm and I am LOVING your WorkOut Wednesdays!! I think I'm going to go back after I finish LiveFit and put together my new workout program from all your WW Posts!! Thanks girl! I love your workout tank in these photos! Where did you get it? I saw on Instagram that someone thought it was from Kohls. I went online and searched for it but couldn't find it. Link please and thanks! Thanks for this! 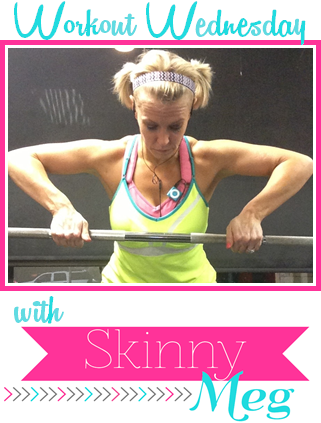 You mentioned on my blog that you might do an inner thigh workout, and you did! Woo hoo! Hi Megan! Just wondering if you forgot to post the link up- it's not showing up. :) Thanks! Looks like an awesome workout! Definitely an area I need to work on as well! I'm sure I'll be doing this soon. Oh! And thanks for commenting on my post! It made my day! Damn good workout Meg! I'll be doing it tonight! Hey Meg!!! SO... I did this inner thigh workout this morning. Those squats with a turn are a killer!! I loved it! I did just two sets because I was already out of time when I started this series. Thanks for sharing it! Hope you're well! I feel like it's been forever since I've talked to you!!!!!! !